How do I select the right material for my home renovation? There are three things you need to be aware of when selecting material for your kitchen, bathroom or outdoor kitchen countertop project. 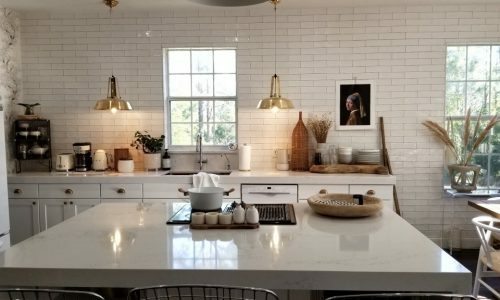 This page will help define what to look for when choosing a stone, as well as give you some basic background information before you begin your home renovation. 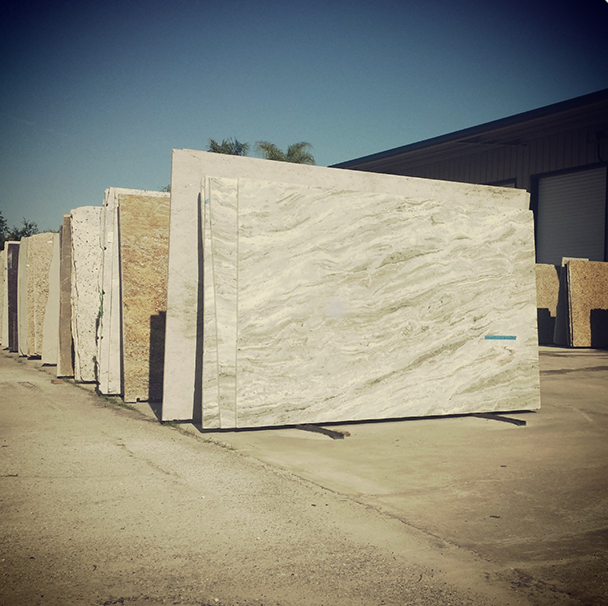 Since we are locals to Orlando, please don’t hesitate to come by our shop and see our beautiful stone before we bring it to our on-site manufacturing shop. Slabs are sold in sheets averaging 45-55 square feet. ADP can help you determine how many slabs you will need for your project. You should also consider if you want extra stone manufactured for your backsplash or island kitchen countertop. More material may be necessary when choosing slabs with movement. The waste factor can be minimized by selecting from ADP slab and remnant inventory thus providing better value to the end user. The quality of your finished project can be greatly enhanced by understanding the characteristics of your stone selection. Many times at the slab yard it is hard to see the subtle imperfections that can later stand out at the installation. Look for cracks or fissures. A fissure is a natural junction or line of separation within a single intact mass of stone. Customers may be alarmed when they spot a fissure; however, a fissure is not a defect. The fissure was formed when two separate flows of liquid hot magma merge into a single mass. Can the fissure open up after the counters are installed? It is highly unlikely unless there is an excessive amount of movement. If the fissure opens up while we are fabricating your job we will join the two pieces back together with epoxy and reinforce the underside of the stone with embedded steel rods to make the piece even stronger than when it was formed. If you are sensitive to perceiving fissures as cracks, then consistent material or engineered stone may be more suitable. Materials with lots of tight, busy crystal patterns are more stable than motion driven veined material with chunks of different compounds. As fabricators, we custom cut to size and polish edges. We rarely touch the face of the slab. Below are the qualities to consider when selecting your material. This can show pits, porosity, dull polish, voids or other inconsistencies. Request granite slabs to be pulled for you at the distributor and look into your materials reflection. Your counters are cut out and seamed from different sides of the slab. Consider motion and color changes when determining quantity. An extra slab on some projects can go a long way in improving the flow of your seams. If you want consistent color, ask our sales associate about engineered stone counters. Natural stone is going to have variations from slab to slab. This has become a concern over the last decade as more refractive stones are now available due to advances in technology. Refraction is the ability of an object to capture light and reflect it back in any direction. When you place pieces at different angles like 45 and 90-degree angles common in kitchen and vanity layouts the pieces can look like different colors. Examples of stones that have this quality are Labrador Antique, Blue Pearl, Emerald Pearl and Volga Blue. How to select the right kitchen countertop for your needs. We have put together a guide to help you select countertop materials for your kitchen’s needs. 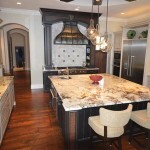 The guide discusses granite, marble, quartz and solid surface countertop materials. 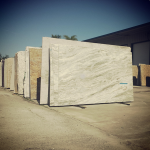 Best selection of Granite Orlando has to offer! 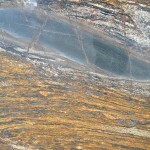 Learn more about our granite selection and find links to our most recently received granite slabs for countertops.